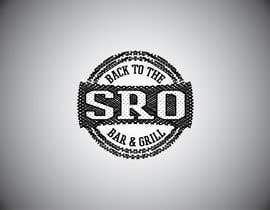 This is a logo design for a bar and grill. 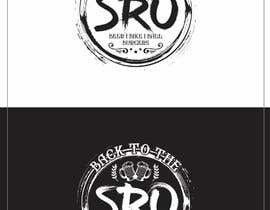 We are hoping to not only get a good logo - but would be interested in a tagline as well. We have a website (and a logo) but we need to step it up a notch. 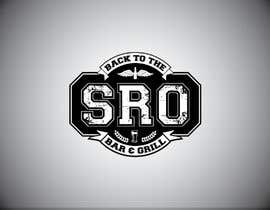 Our website is [login to view URL] Here you can read "about" see the current logo and look at some pictures etc...(may give you a feel for the bar). Think down home local, small town biker bar with softball players hanging around outside and on the fields. 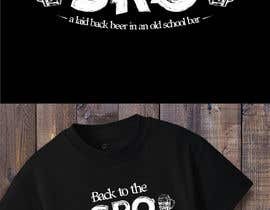 - this bar has been around since the 60's. 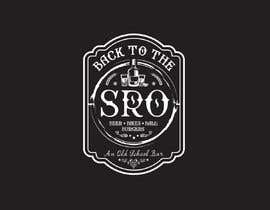 It is known by all the locals and for many people all around as SRO (this stands for Standing Room Only). It has 4 softball fields (so most people at some point in their life if they played softball - have played on these fields (and drank a lot of beer when they played). 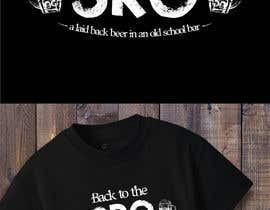 - the bar is small, it attracts motorcycles (mostly Harley Davidson) and has an excellent local following - the regulars range in age from mid 20s to 80+ years old. - Bar Rescue came through in 2015. We were on reality TV and were the 100th episode. The episode was called "Hard Heads and Softballs". If you are curious you can see what it was all about since it is still out on YouTube and I think still airing on Spike TV. They renamed the bar to be "Boulder Lodge" and made it into more of like a "restaurant with cozy tables and fancy food and drinks". We gave it a run - but in the end it didn't work out. 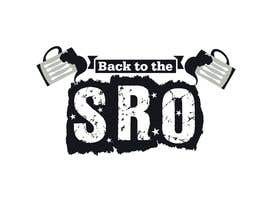 We learned a lot but about a year ago we went "Back to the SRO". 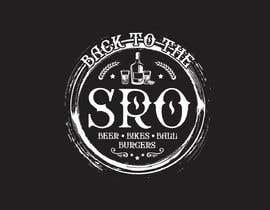 We emphasize SRO but "Back to the" is part of the entire name (just smaller print). 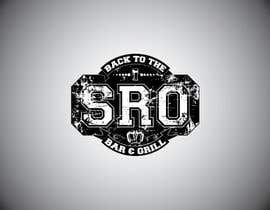 - I am not looking to recreate anything to do with what Bar Rescue did. DO NOT INCORPORATE ANYTHING ABOUT THAT - I only include as reference in case you happen to want to check it out for background. 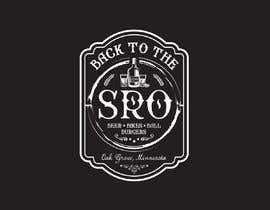 Instead we are looking for something that brings us back to our roots and what everyone knows and loves about SRO. 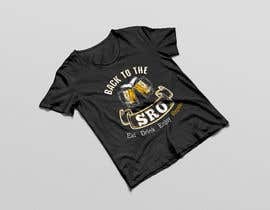 We are Back to the SRO (and we want to do it with a kick but logo and some great merchandise etc...something that we can use to rebrand ourselves and make a statement. Eye catching. Cool. Clever. 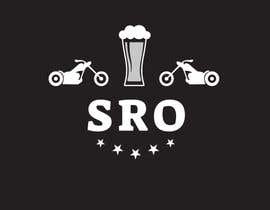 - Biker friendly (it needs to look good on a black t shirt) and on someone that will be riding a motorcycle. I want to be cool and clever (nothing sissy) but it needs to be done in good taste and not something you would see everywhere else. This is not about creating anything trashy - Edgy might be a good word. - A clever tag line would also be something that could be fun. We don't really have anything per se. We do have on our web site "Dine in. Take out. Day drink. Relax. Enjoy." 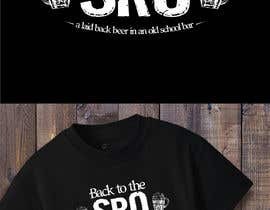 Not sure that really hits the mark for shirts - but include because we have used it. - If you can't think of a tag line - just go for a very cool logo. 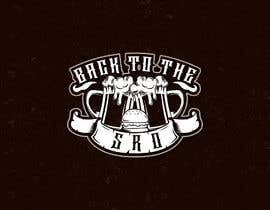 We want to be ordering shirts, caps etc...with this new logo - so I can't stress enough how important it is that it looks awesome on a black shirt/background. -I have no mock ups or anything more to share other then encouraging a visit to the web site to see what we have now (and what we DON'T want to recreate). We need something new and fresh and very very cool. No this one will not work - not the look we are going for. I will show to owners though as part of review and selection process. I will share with owners of bar - not sure this is the look we are going for though. Thank you for submitting! Hello. I have quite a few different entries #39 #41 #43 #46 #47 #52 are some of them. Please let me know your thoughts on any of them. I can adjust or alter anything. I'm happy to help in any way that I can :) Thank you so much! Thank you Nicole! I like these - we will be reviewing them (and may have some tweaks later). I sure appreciate the effort and thought you put into the design. Very nice! Too feminine for the look that we are going for. Thank you for your entry though! Nice. Thank you for submitting. 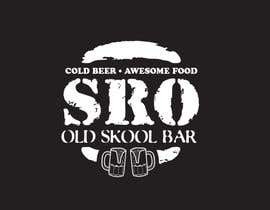 I will be sharing with the bar owners for review. Most of these designs seem to be a copy of each other, like they we made using a template. For example, 65, 59 are basically the same but made by different designers. Please take a high quality, original, industry standard logo into consideration. Which would be Entry #7. Please check #7. Will be able to make any modifications to it you require. 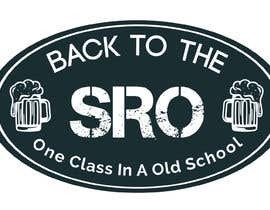 I also implemented one of the most important things you mentioned about SRO into the logo, which I noticed no other designer took into consideration. I really liked this! Very creative and is definitely getting to the heart of where we are trying to go! Please sir tell me , what types tag line.? Location of the bar (city/town) ?